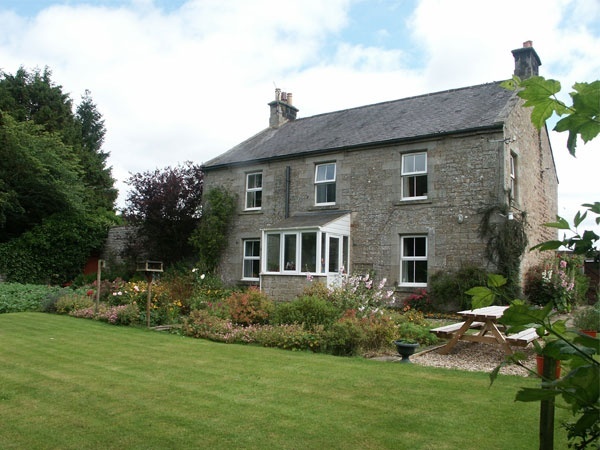 Bridgeford Farm is a working farm in the North Tyne Valley. 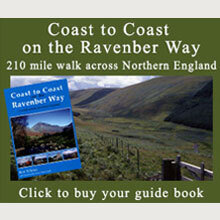 Near by attractions include Kielder Water & Hadrian's Wall. All rooms en-suite, walkers & cyclists welcome. Riverside and woodland walk.Peaceful location.See the Milky Way from your bedroom window. Please contact us for details of single occupancy.